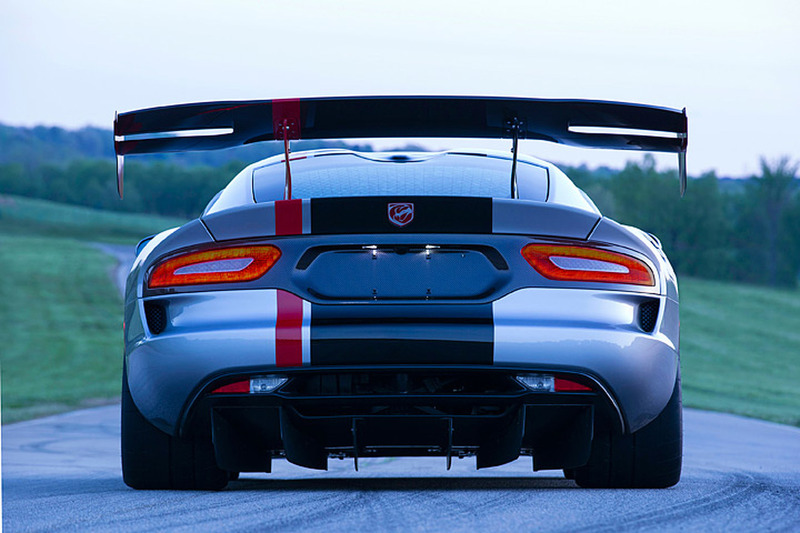 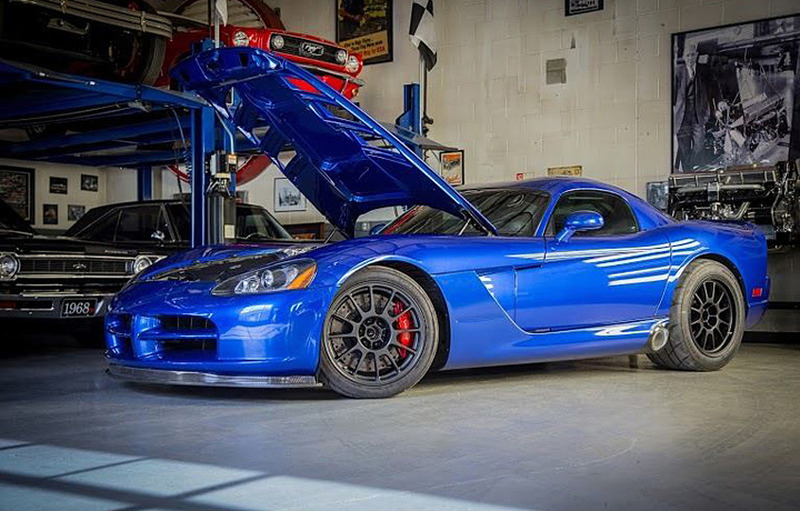 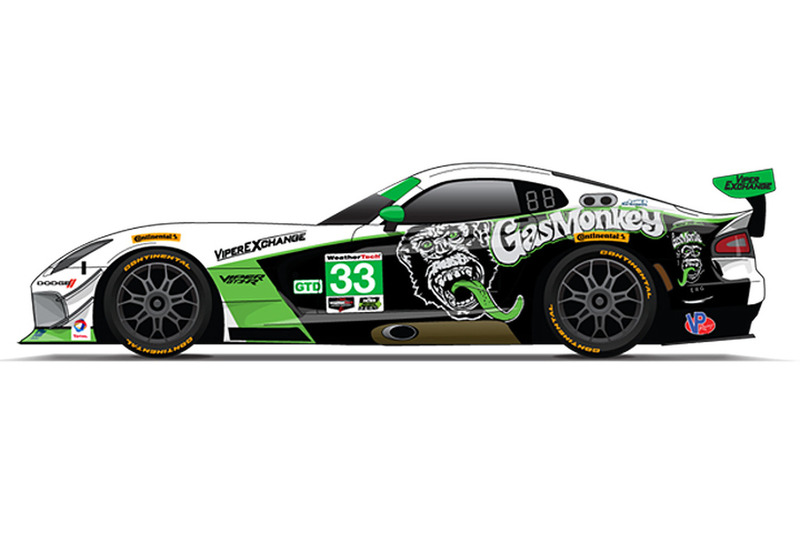 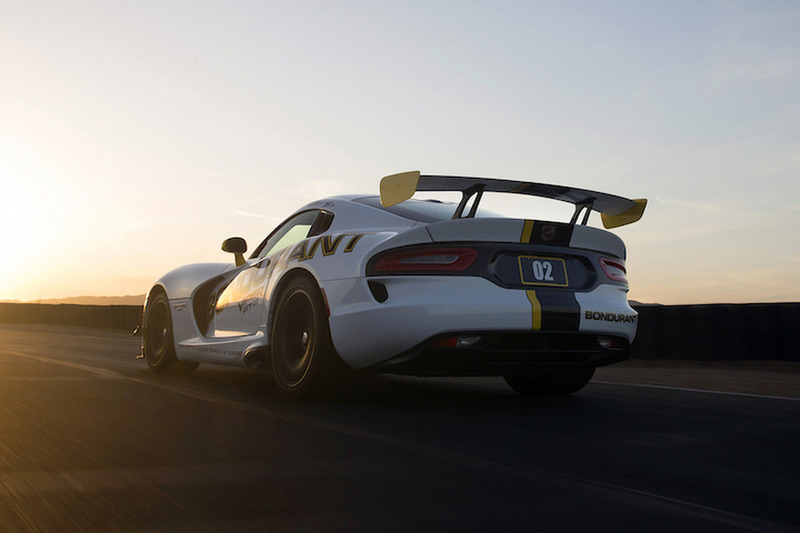 Looking to get your hands on one of the last Vipers? 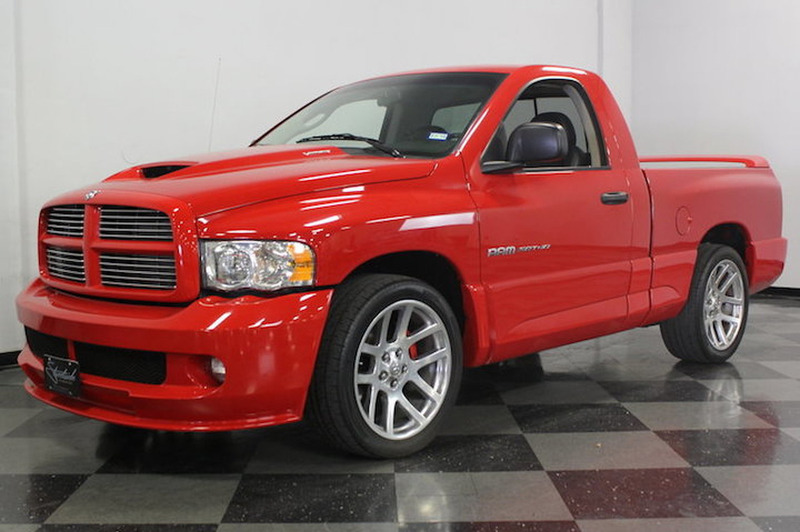 Call up this North Carolina Dodge dealer which just ordered up the remaining lot. 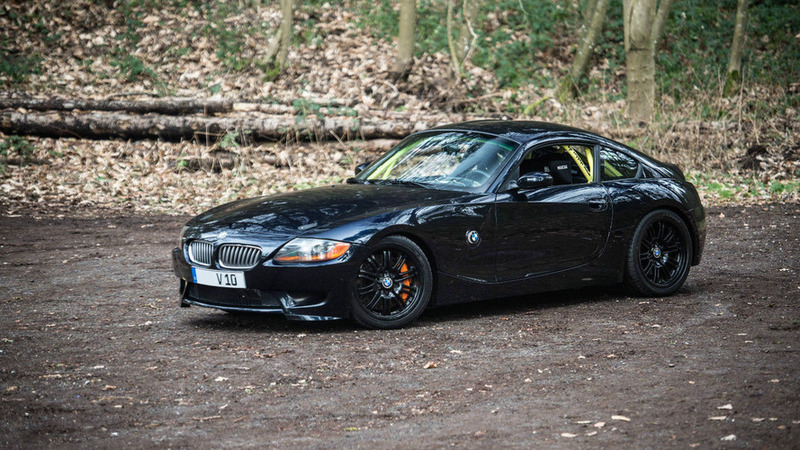 Someone shoved an 8.3-liter V10 under the hood of this Z4. 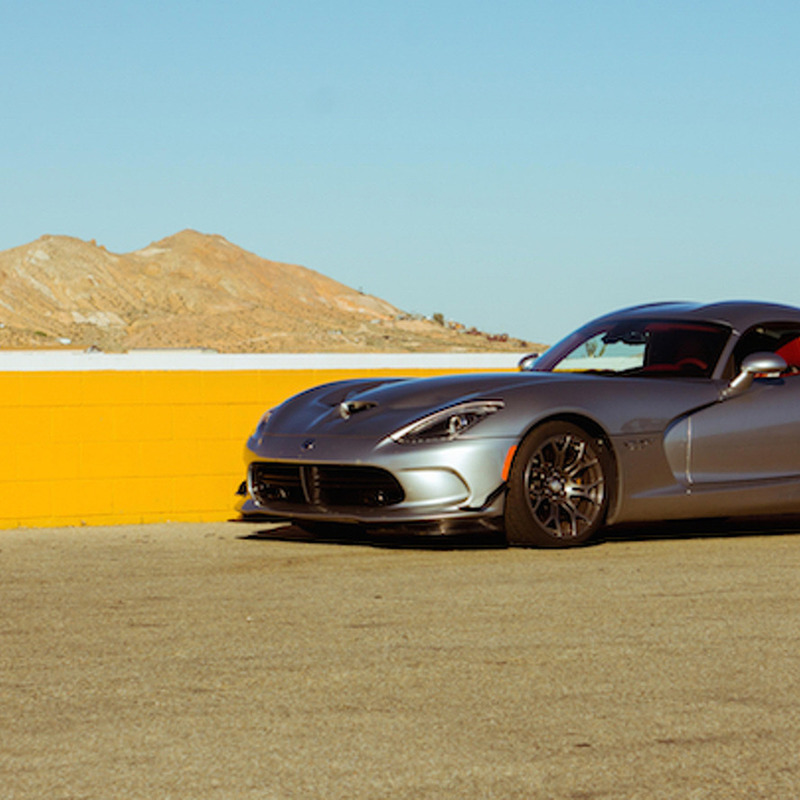 Few things compare to what you'll experience behind the wheel of a Dodge Viper in the middle of the Arizona desert. 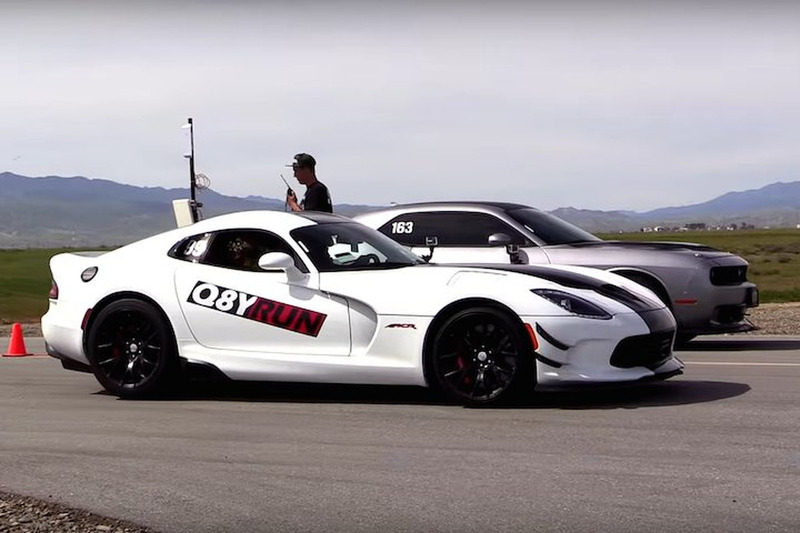 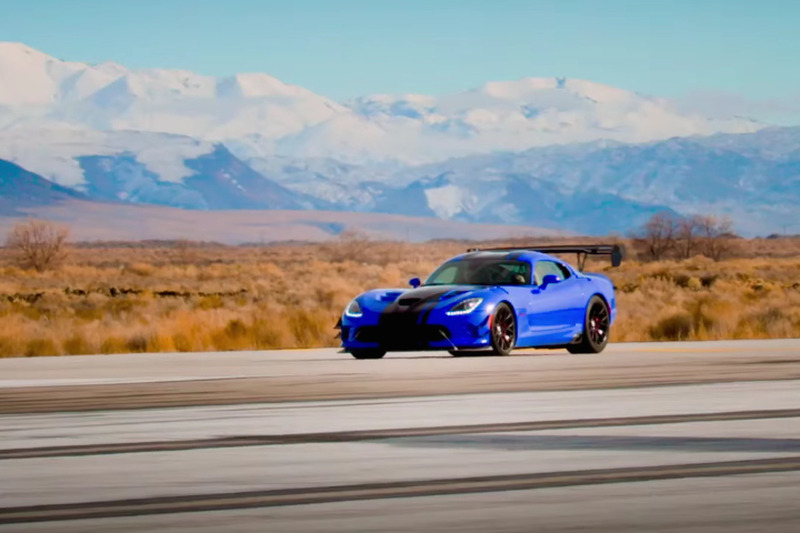 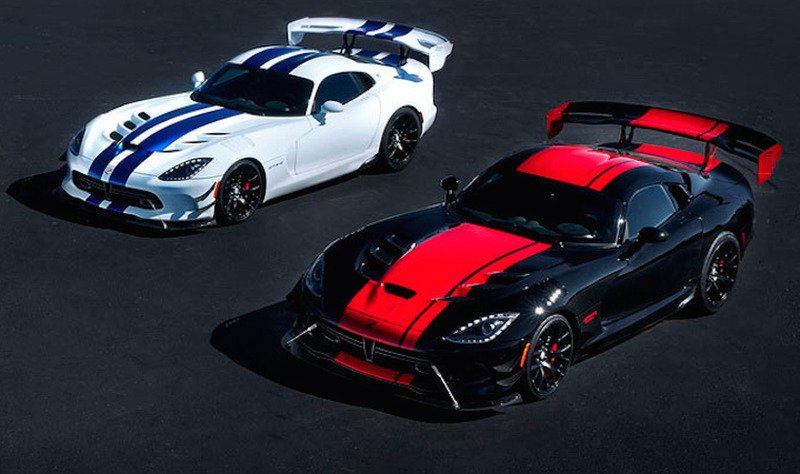 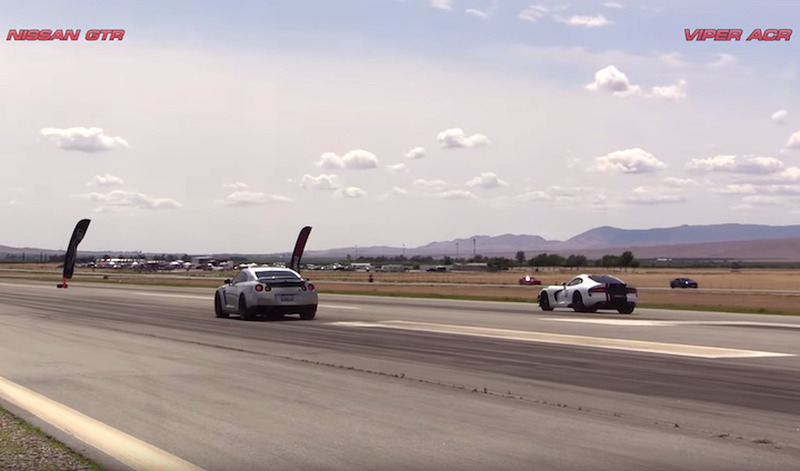 Dodge Viper ACR vs Bolt On Challenger Hellcat: Who Wins? 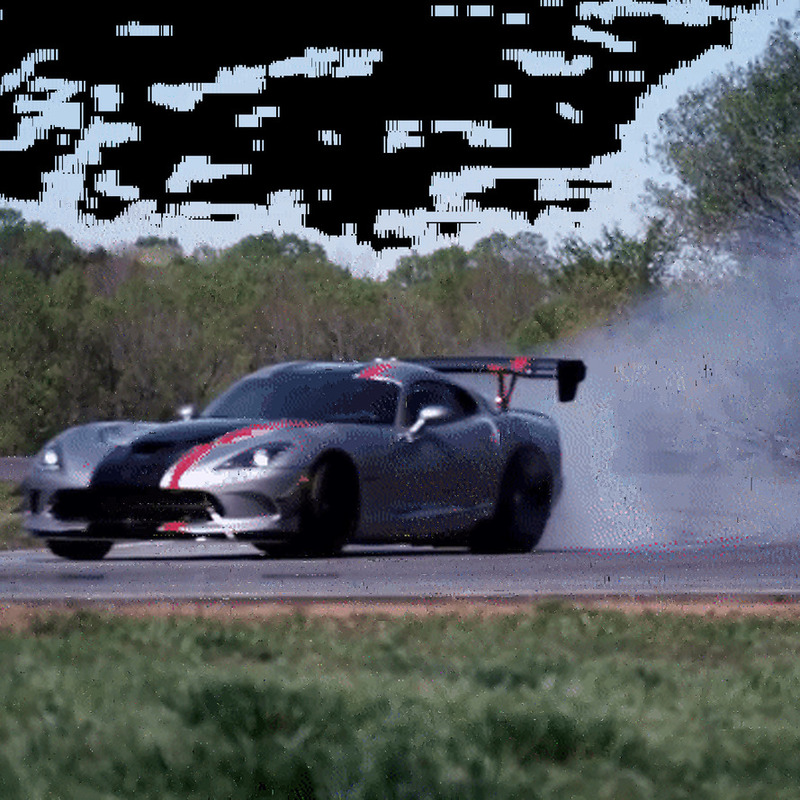 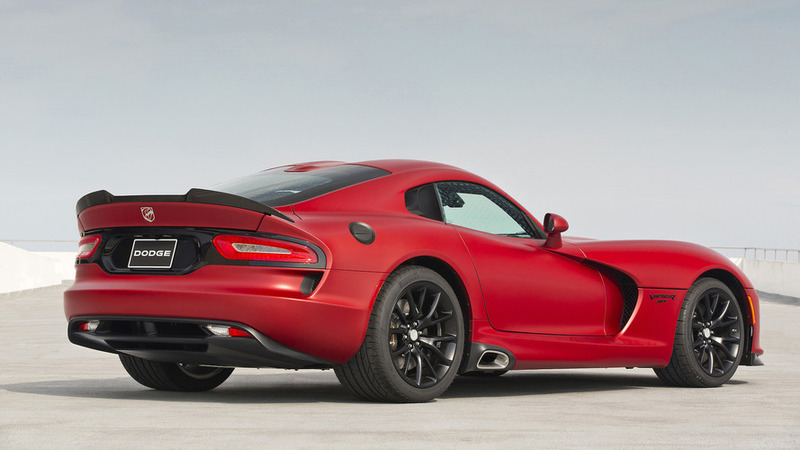 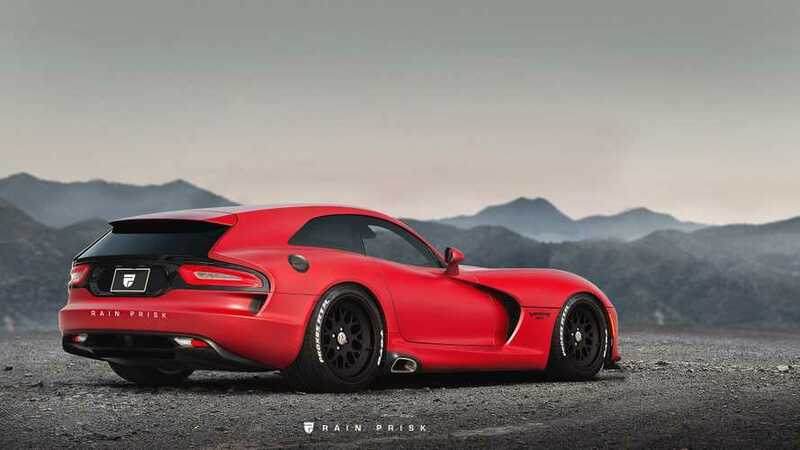 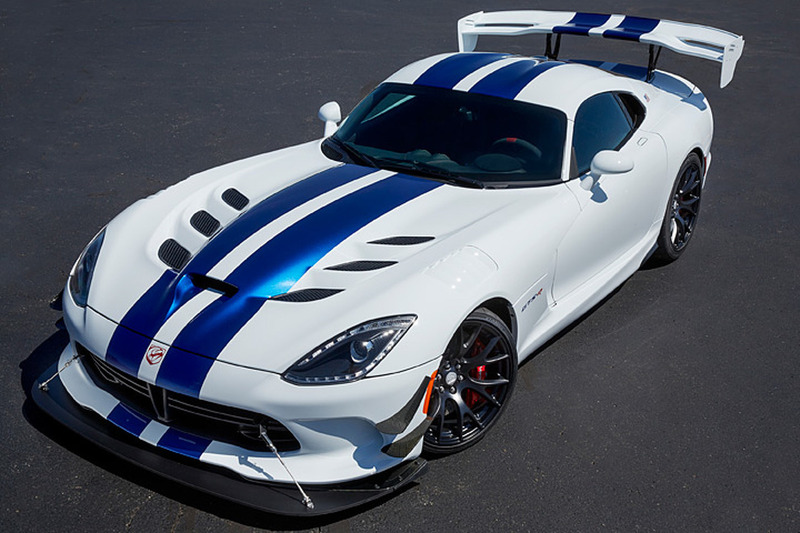 Nürburgring Speed Limit Lifted—Will the Dodge Viper Reclaim its Throne?